The last few days of March and the first days of April seem to have really made a mark on history. In recent history, it is clearly the technology field which has seen the biggest impact, with two of the largest innovators being created. This week in history also influenced the world of arts, the Catholic world and has seen the start of a major shift in civil rights. Wishing a Very Big Happy 70th Birthday to Eric Clapton! 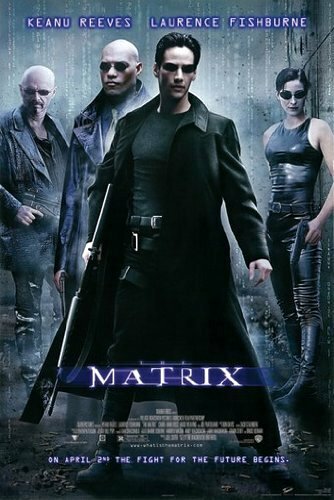 Also during this week in history, the mind-blowing science-fiction blockbuster “The Matrix” celebrates 16 years since it was launched. The Matrix earned a staggering $470 million worldwide and won four Academy Awards. April Fool’s Day 1976 is the date Apple Computer was founded by Steve Jobs and Stephen Wozniak in California. 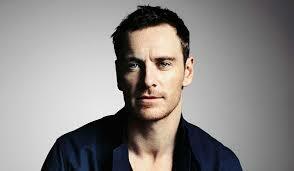 Happy 38th Birthday to our favourite Kerry man, Michael Fassbender! This week in history marked a new beginning for telecommunications. On this day in 1973, Motorola makes possible the first handheld mobile phone call. The mobile phone was commercially released ten years later. The City of Angels is 165 years old today! Los Angeles was incorporated in 1850. On this day in 1975, Bill Gates and Paul Allen founded Microsoft in Albuquerque, New Mexico, USA. 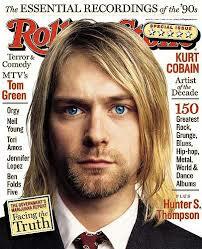 21 years ago, Kurt Cobain one of Rock’s Icons tragically ended his life. Nirvana’s music lives on. For more information about the facts presented in This Week in History, check the archive. Posted in this week in history	and tagged with steve jobs, clapton, reagan, largest funeral, michael fassbender, microsoft, apple, this week, history	by Phillip.